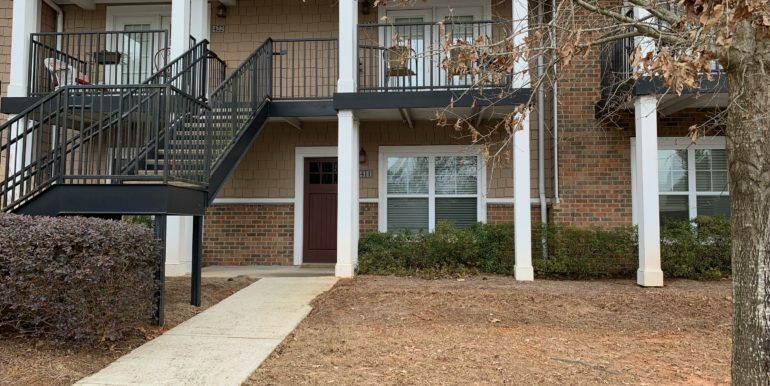 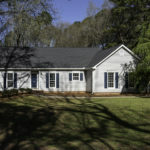 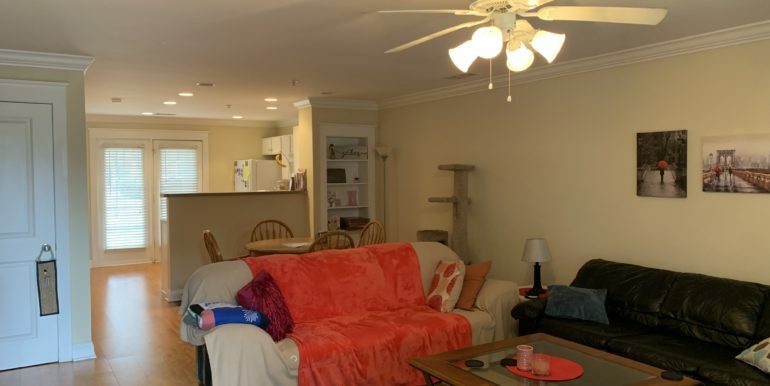 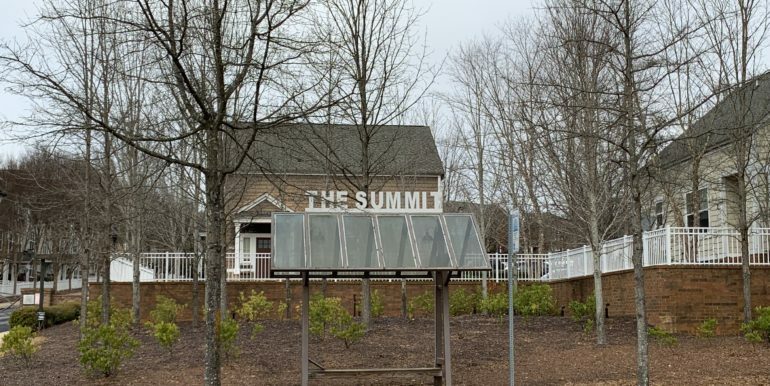 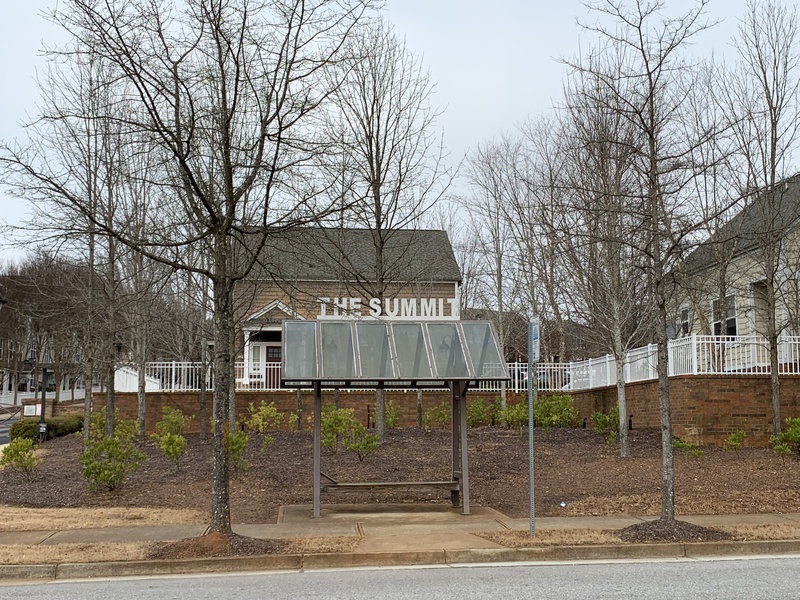 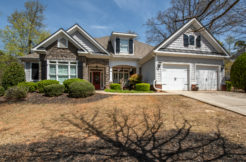 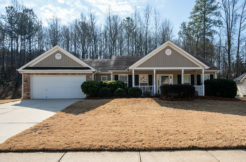 This 2 bed, 2 bath condominium in The Summit is located directly off of Barnett Shoals Road. 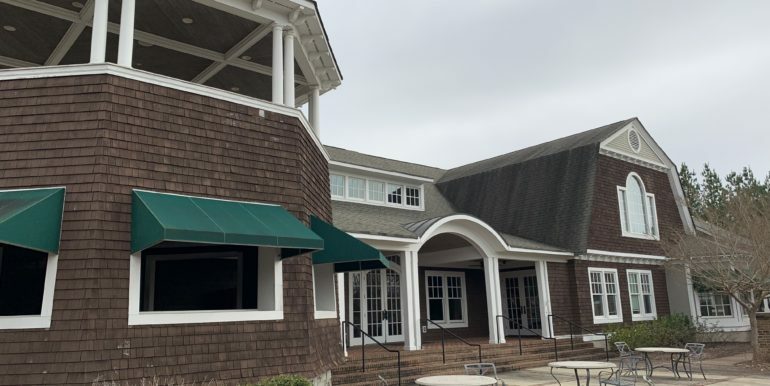 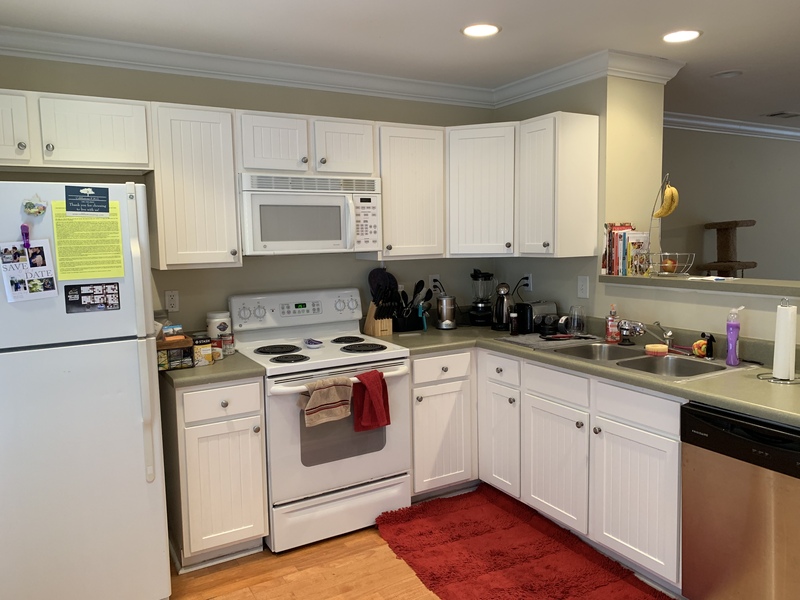 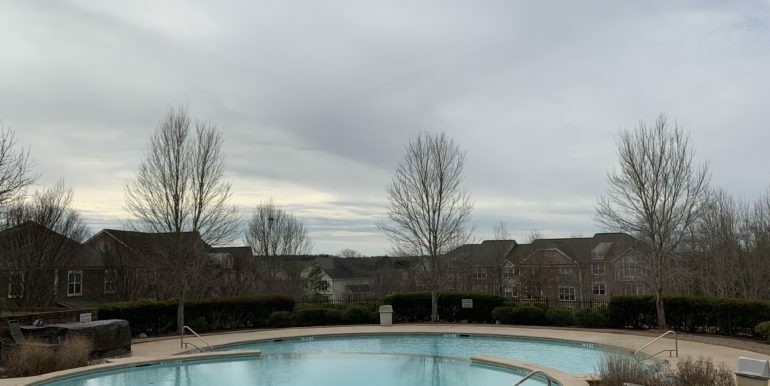 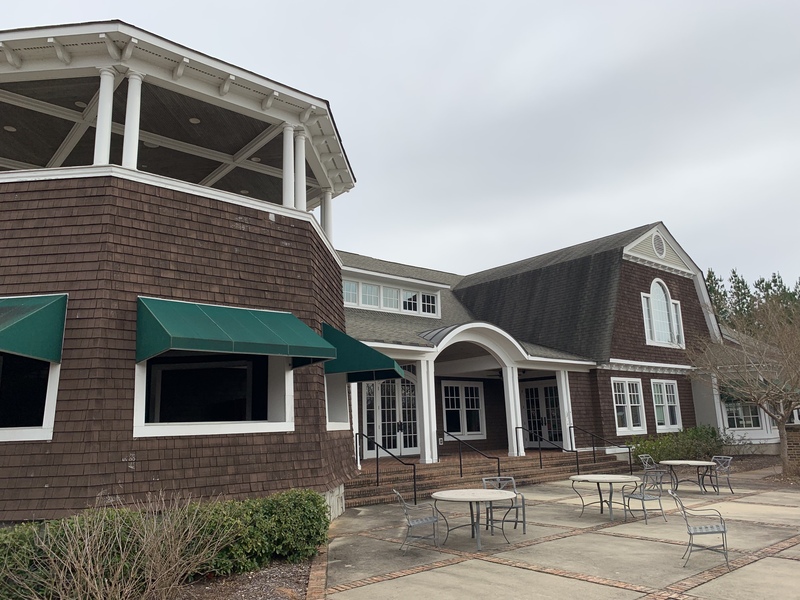 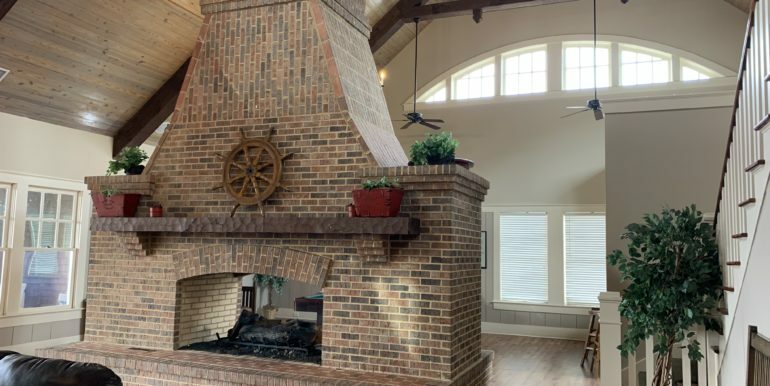 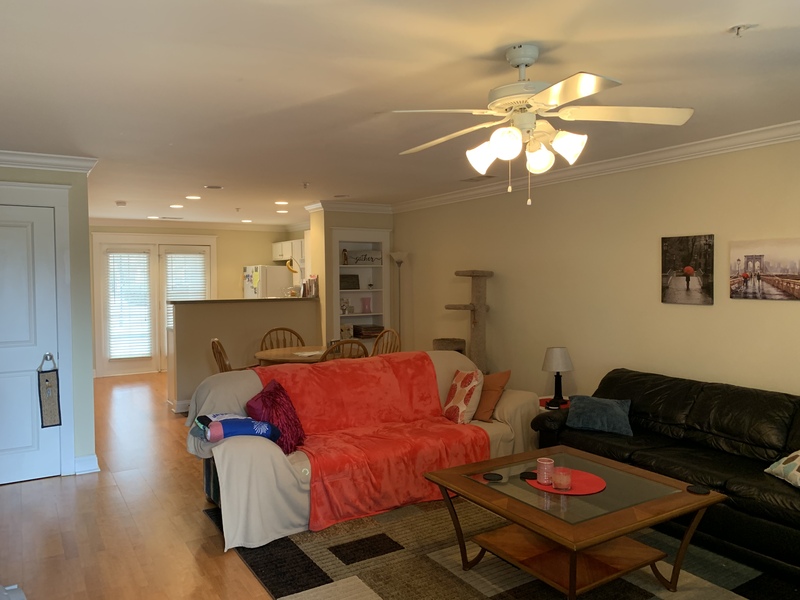 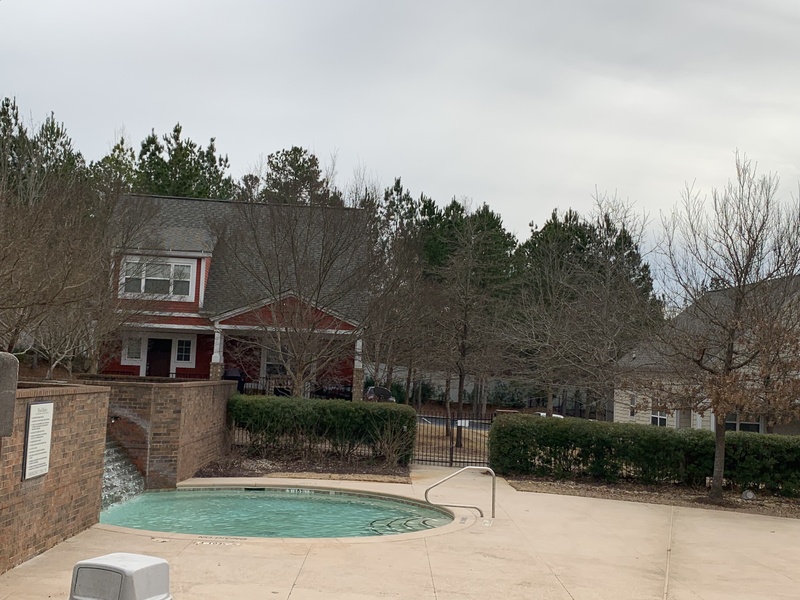 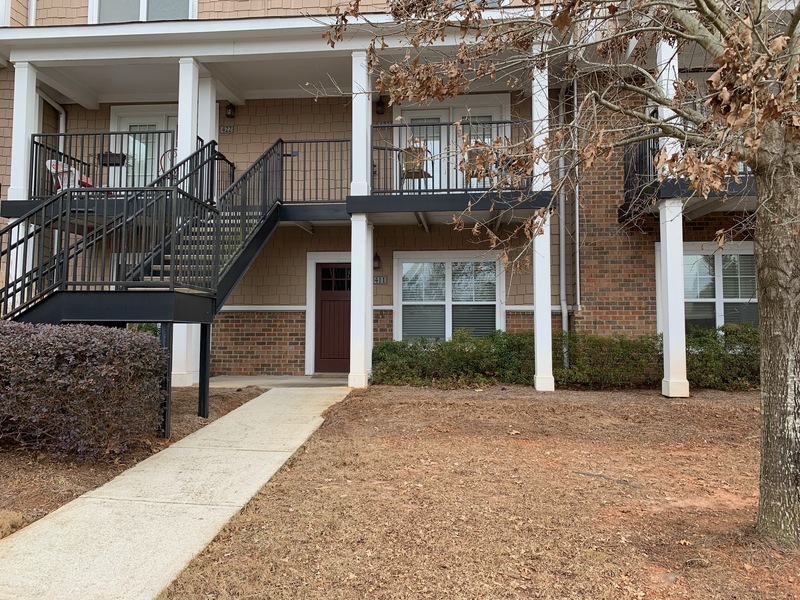 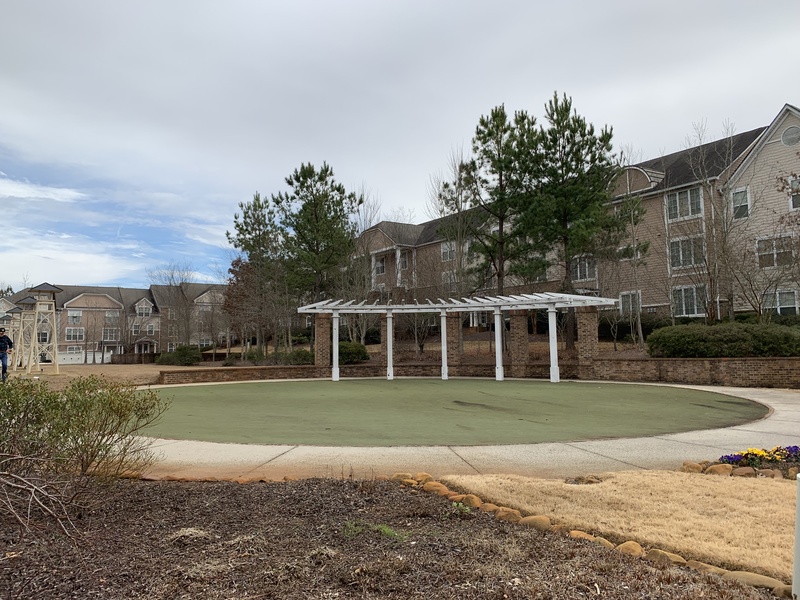 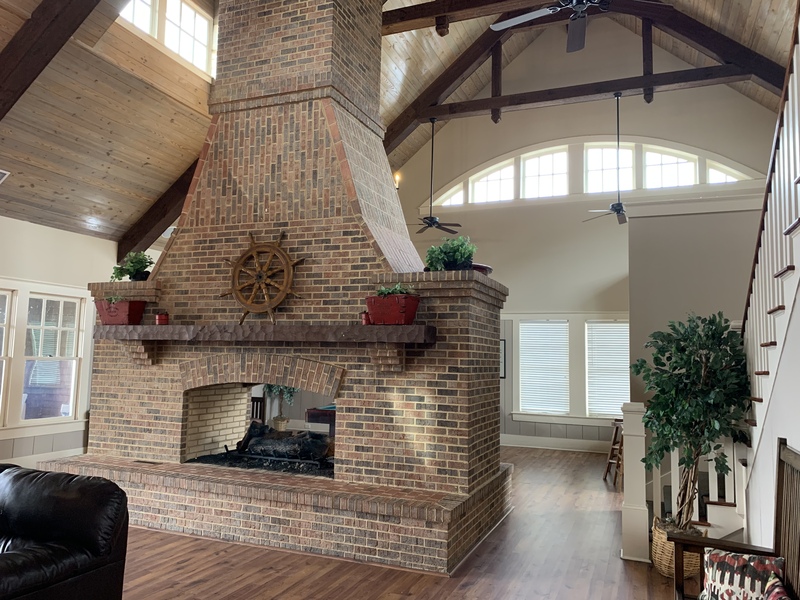 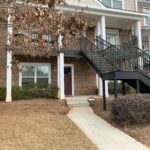 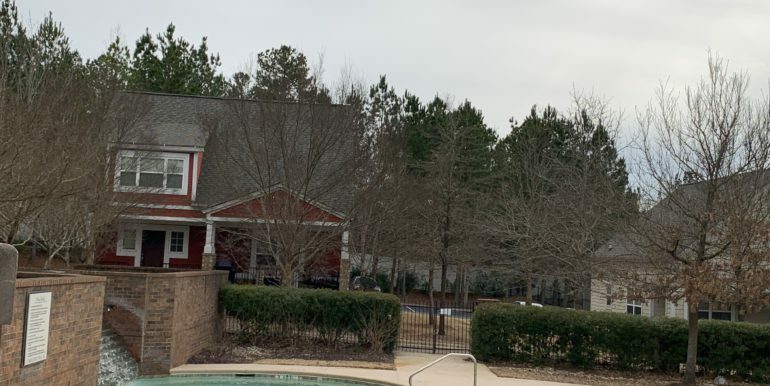 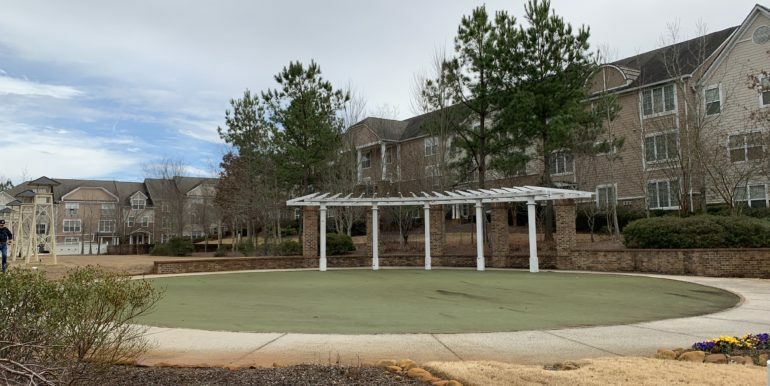 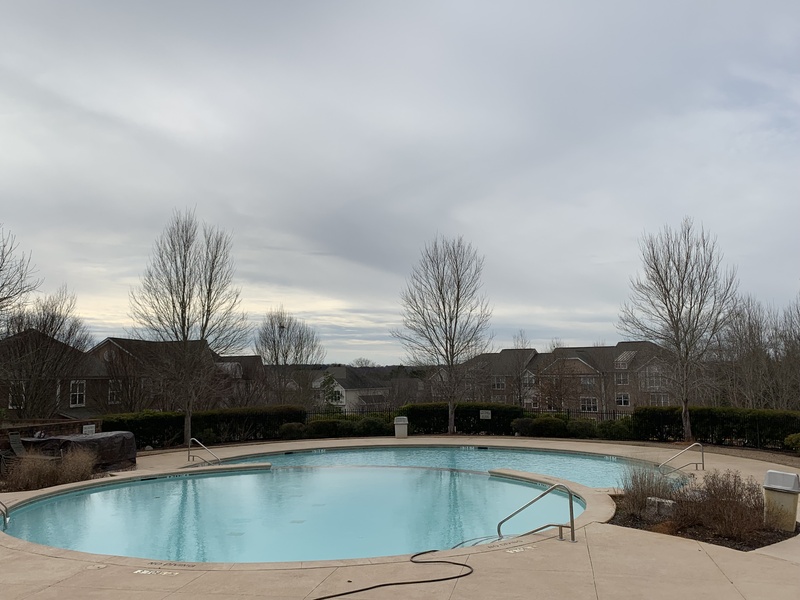 This is an income producing condo in great gated community, currently leased at 900 per month and pre-leasing for fall through July 2020 at 950 per month . 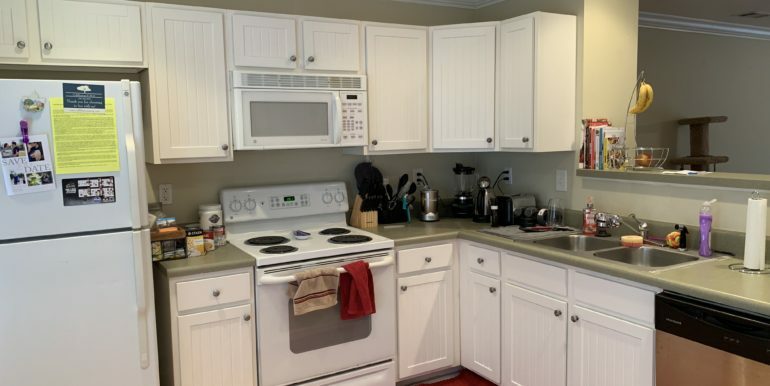 This unit features a newer HVAC and 6 month old water heater.